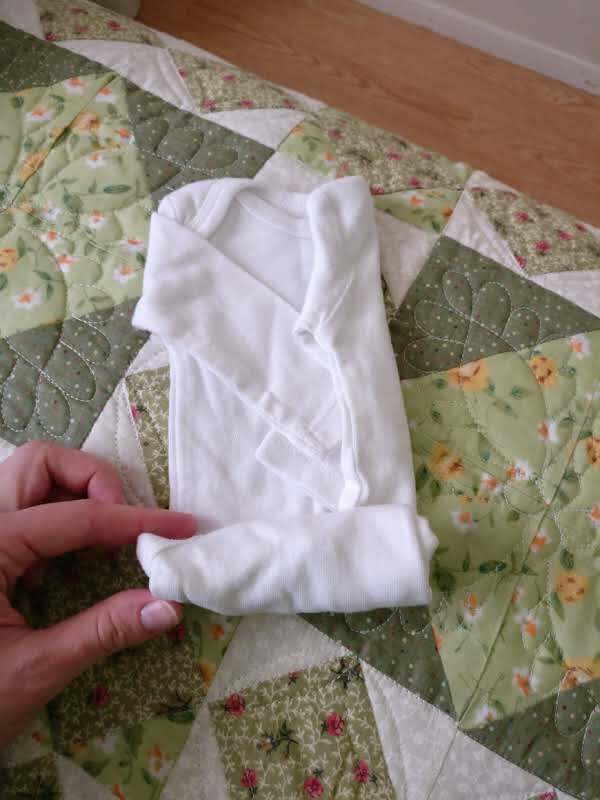 So, with Baby #3 on the way, I only have a few months to get everything ready for baby’s arrival! 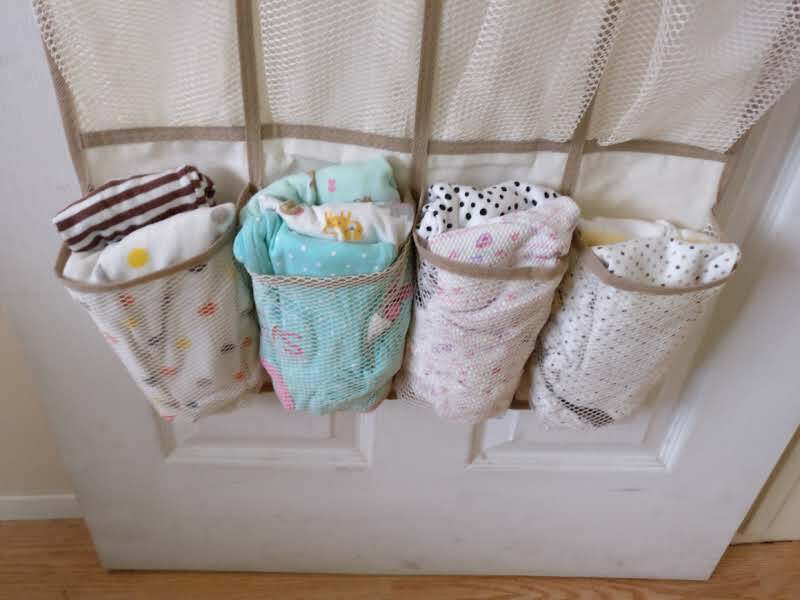 I have a list of tasks to accomplish before then, but one of the most dreaded tasks is organizing the seemingly endless mountains of baby clothes. 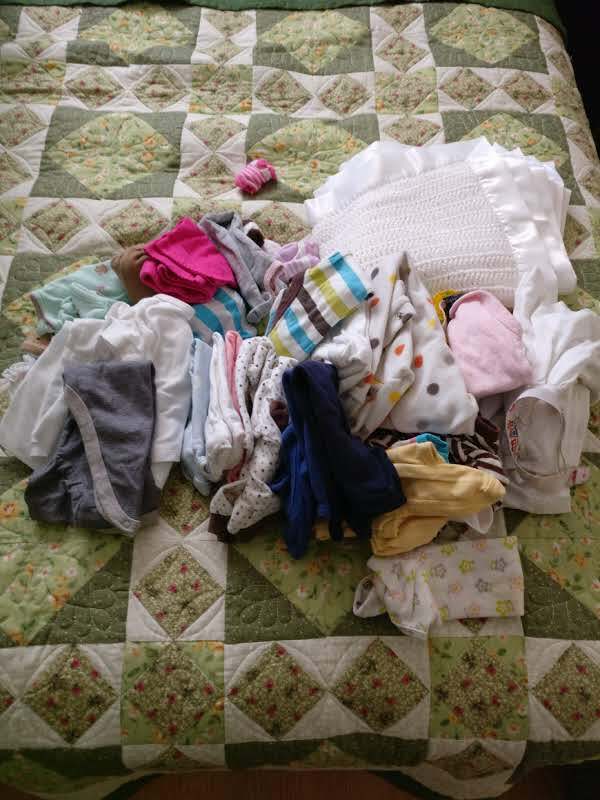 Several months before my first child was born, I was blessed with the chance to see – close-up – the “baby clothes organization” of several different moms and babies. 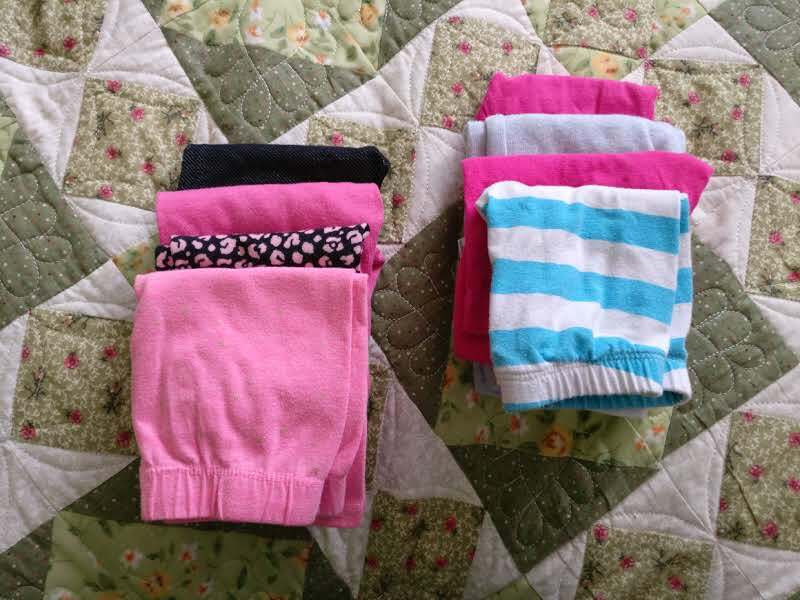 Within 2 days, any clothes system would become a tornado of socks and pants and little tiny onesies, jumbled around in drawers or baskets. 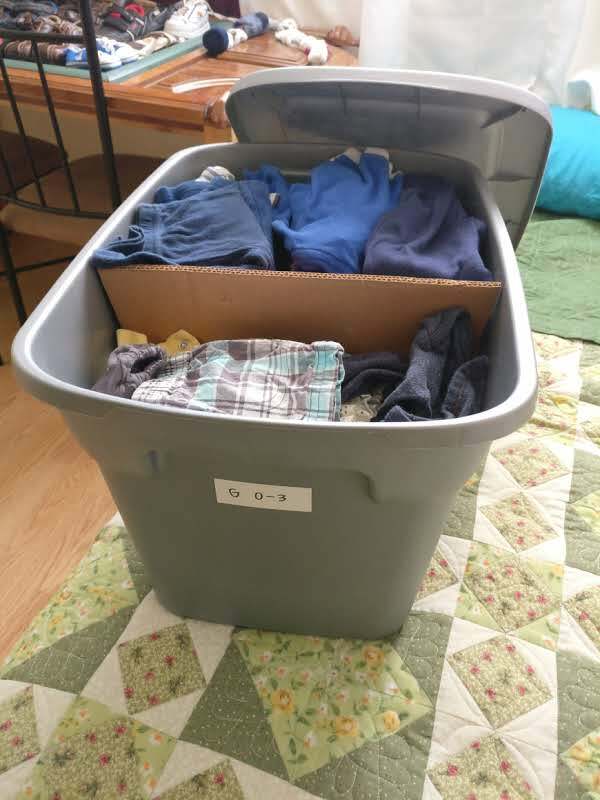 After seeing these frustrating messes that were stressing everyone out, and remembering the total OCD person that I was (haha), I set out to find a method to keep the clothes accessible, organized, and convenient…without being too much of a pain to maintain. 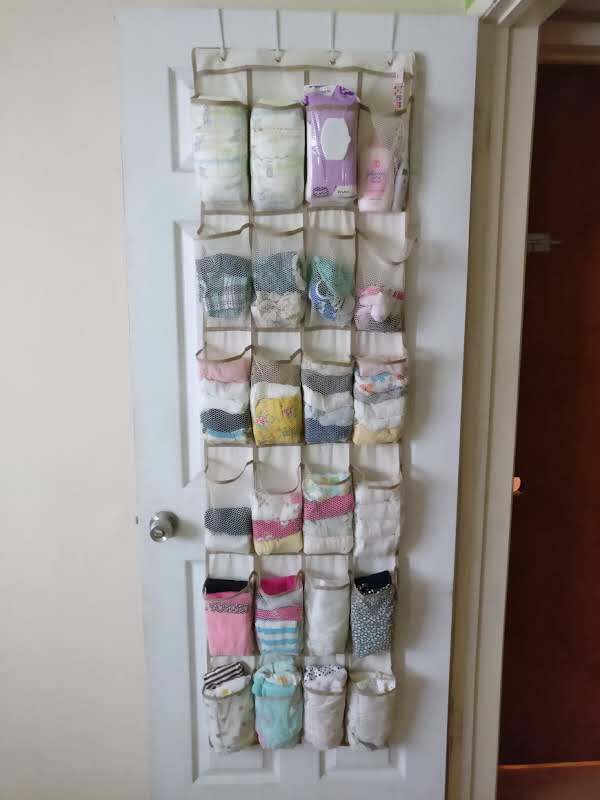 I came across this great idea on Pinterest, and I’m never going back! I’ve used it successfully on our previous children. 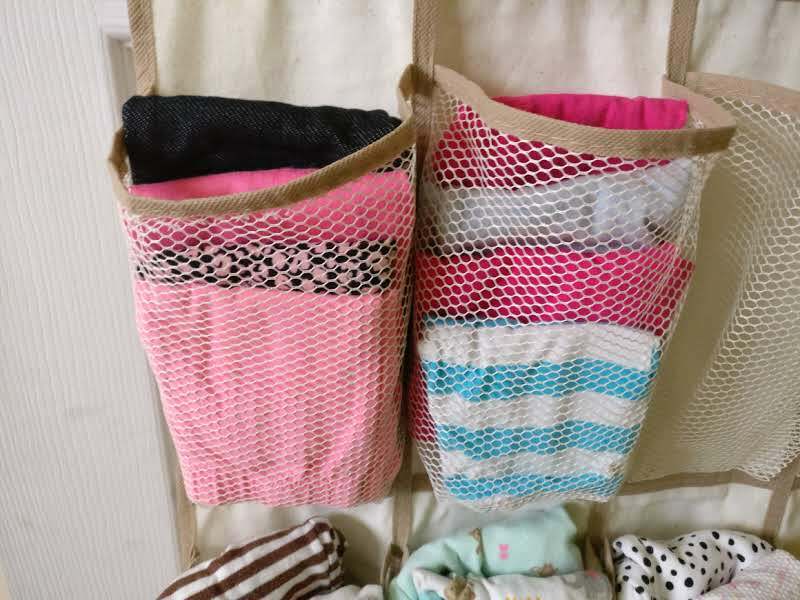 Used along with our baby clothes’ long-term storage system, this method is one of the BEST for keeping baby clothes organized! *Disclaimer: This is for babies, not toddlers or kids. 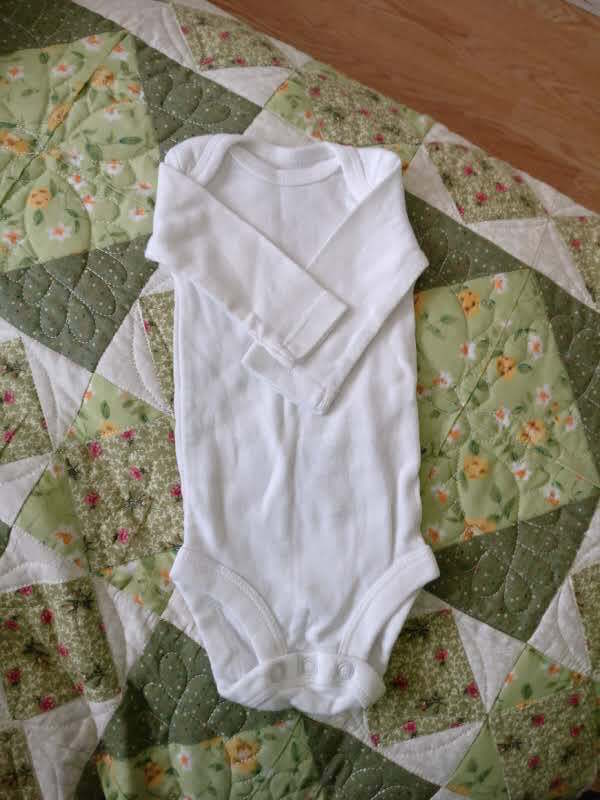 Toddler clothes are usually too big to make this system effective. Okay, so how do you make this work, you ask? a. 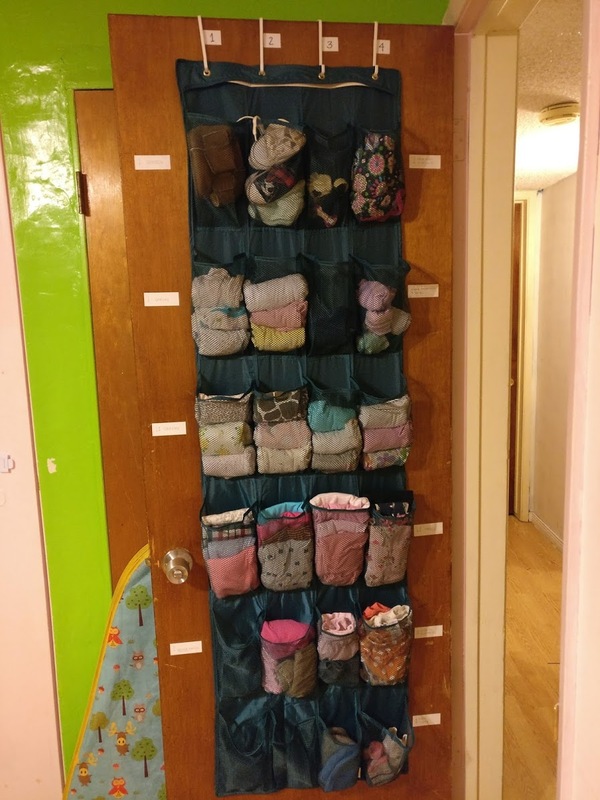 Shoe hanging organizer (16-24 pockets). Preferably one you can see through, like a thin mesh, or clear plastic. 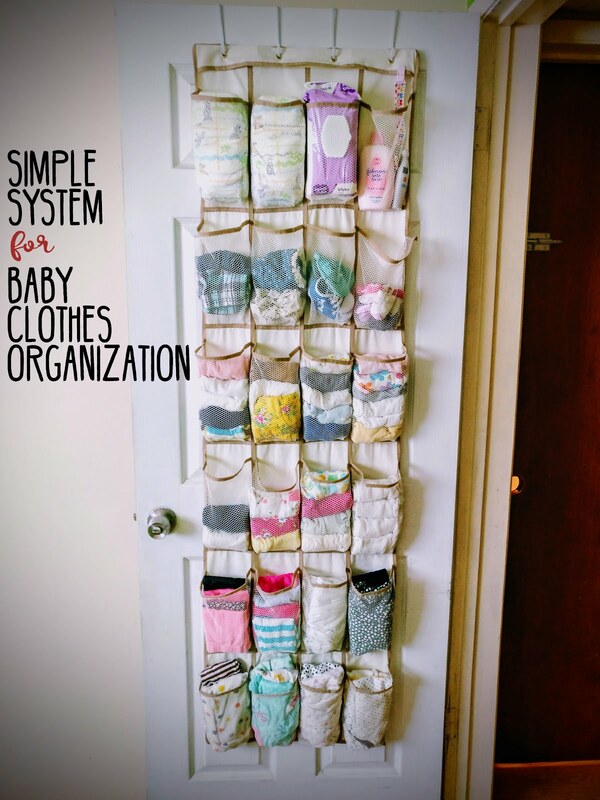 It’ll be a lot easier to keep track of clothes. Honestly, it doesn’t need to be high quality or super expensive. This one from Amazon would work. Or there are some seriously cheap ones on eBay like this one. Or you can keep your eyes out at yard sales. b. Sticky labels. You can go cute, or you can go simple. Trust me on this one. 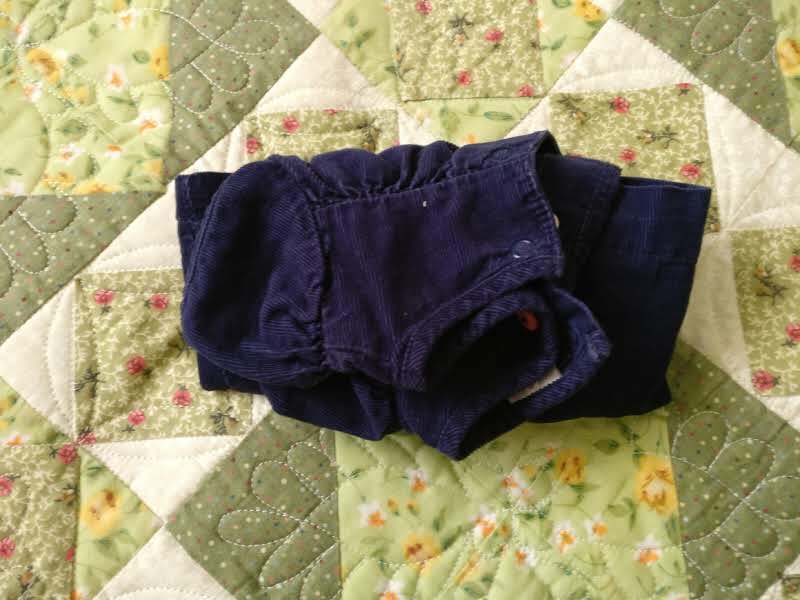 You think you’ll remember where the baby socks are supposed to go, or how many pockets you designated to short sleeved onesies, but after a month of sleep deprivation, nothing on Earth is certain. 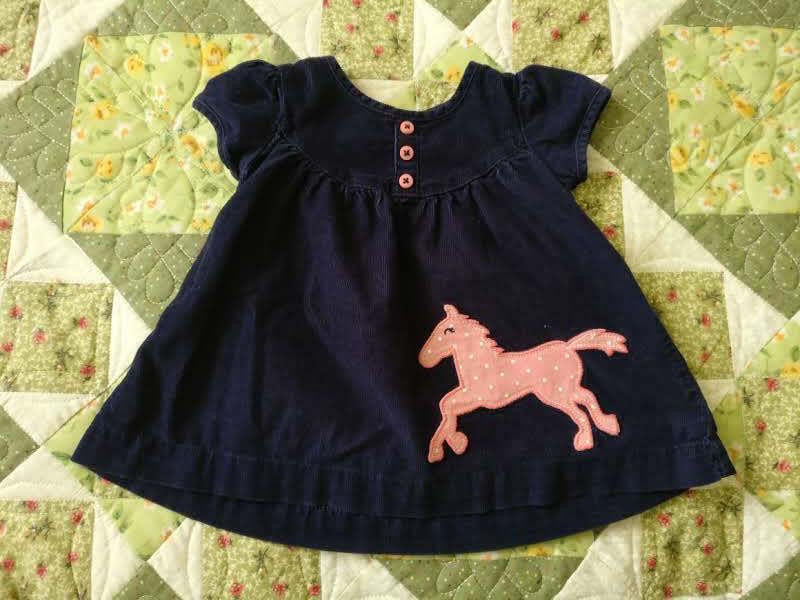 Pull out all the clothes for the next age group. Figure out what age group is coming up. 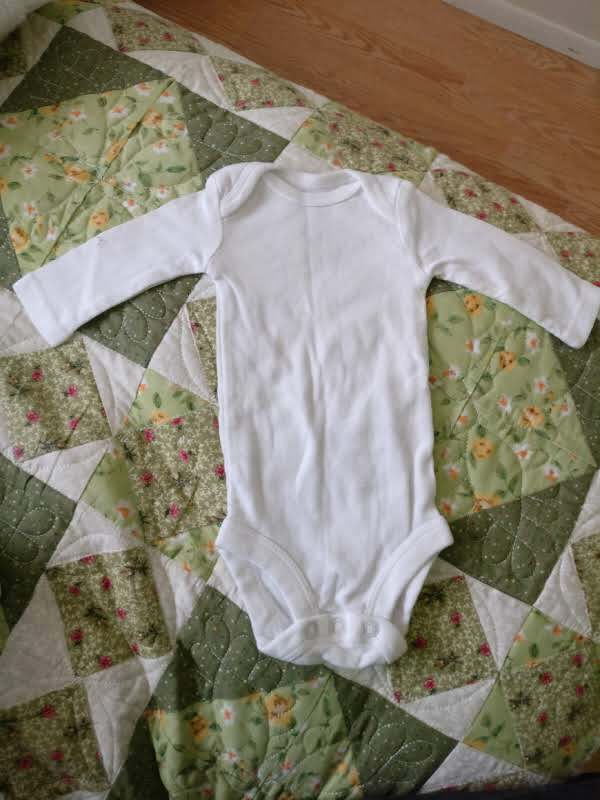 If you’re about to have a baby, I suggest you include newborn and 0-3 month outfits. They grow fast. Sort the clothes into piles, categorized by type of clothing. You need to know what you’re dealing with. 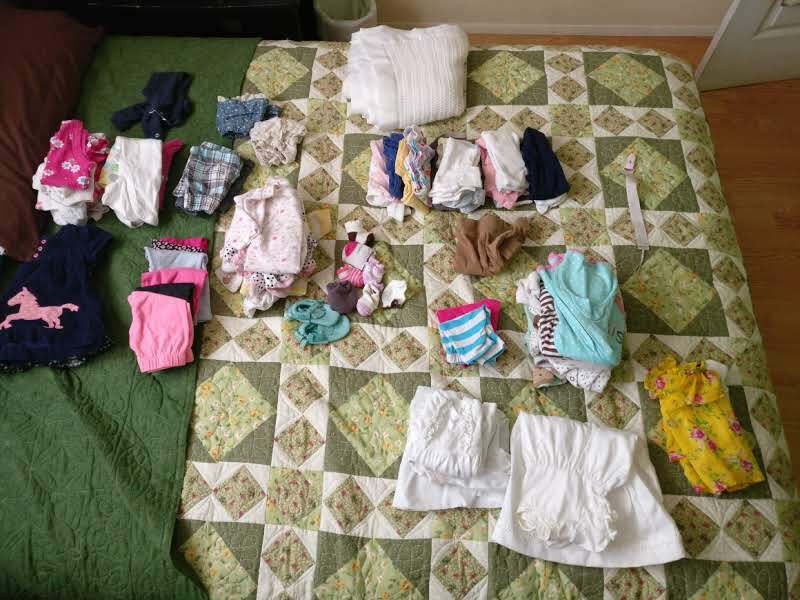 Analyze the types and amounts of clothes you have. 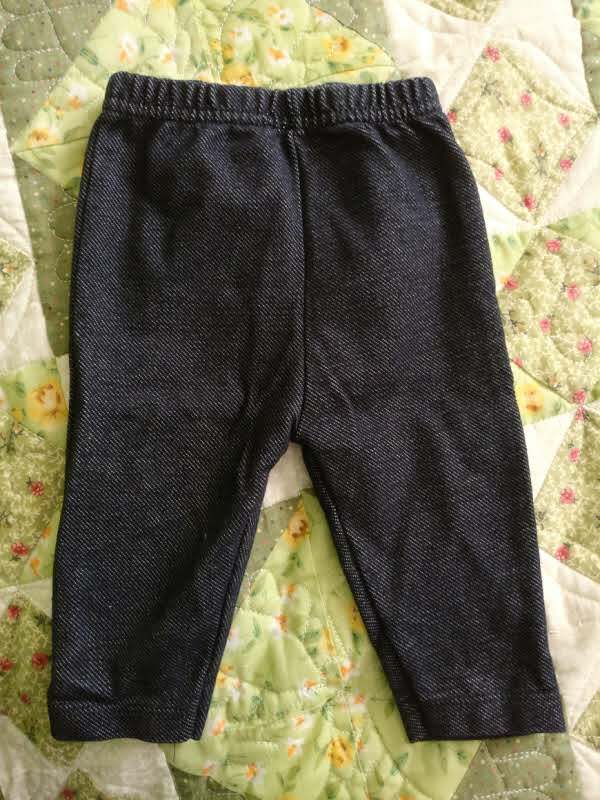 Pants, shorts, onesies, swimming suits, shoes, socks, hats, bloomers, etc. We are going to assume at this point that you have already organized and purged the clothes, and that you actually want all (or most) of these things. TIP: If you have older children, this process would probably be less stressful during nap time or after bedtime. Nothing like tiny helping (reorganizing) hands to make the whole process a little more fun, amiright? 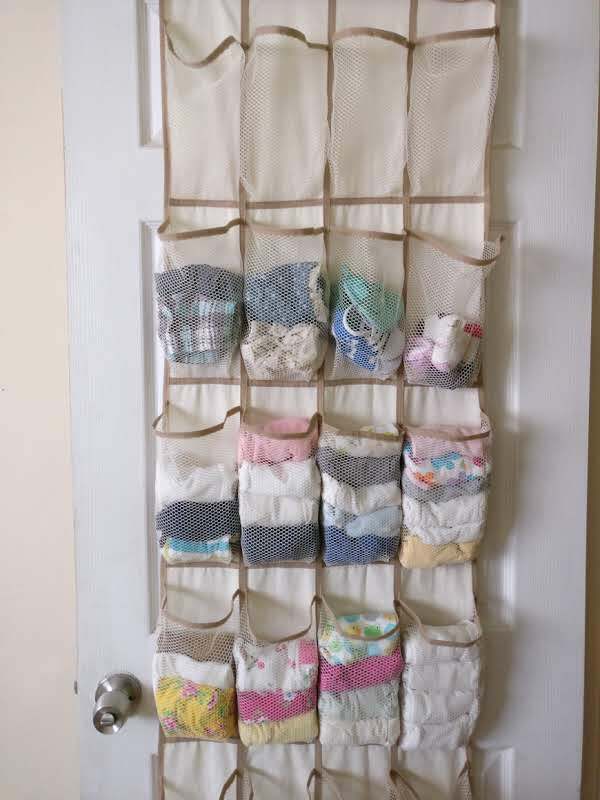 Fold all the clothes to fit the door hanger. Be aware. 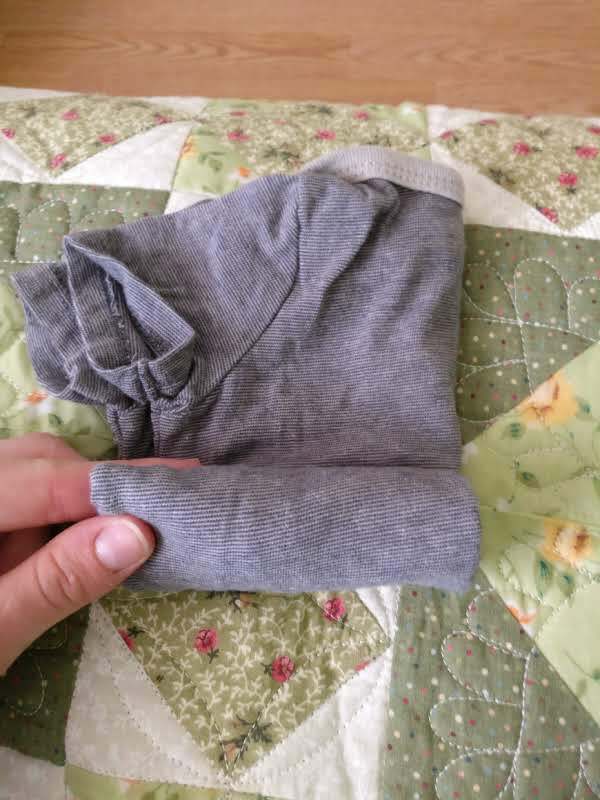 There are effective methods of folding baby clothes that will make the clothes more visible, and therefore that will make your life easier. Lucky for you, I’m going to show them to you. If someone is going to be helping you with the baby (like your husband, mom, aunt, babysitter, etc. 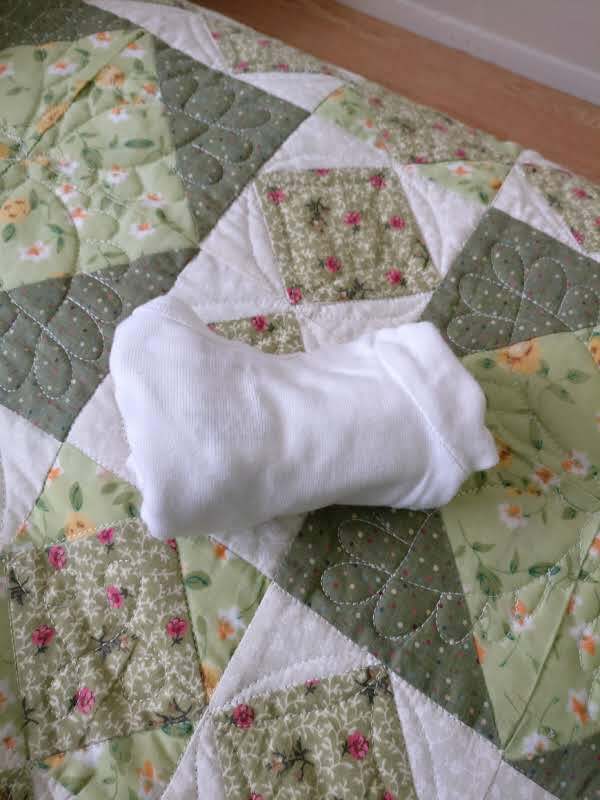 ), then make sure they know how to fold the clothes this way, as well. 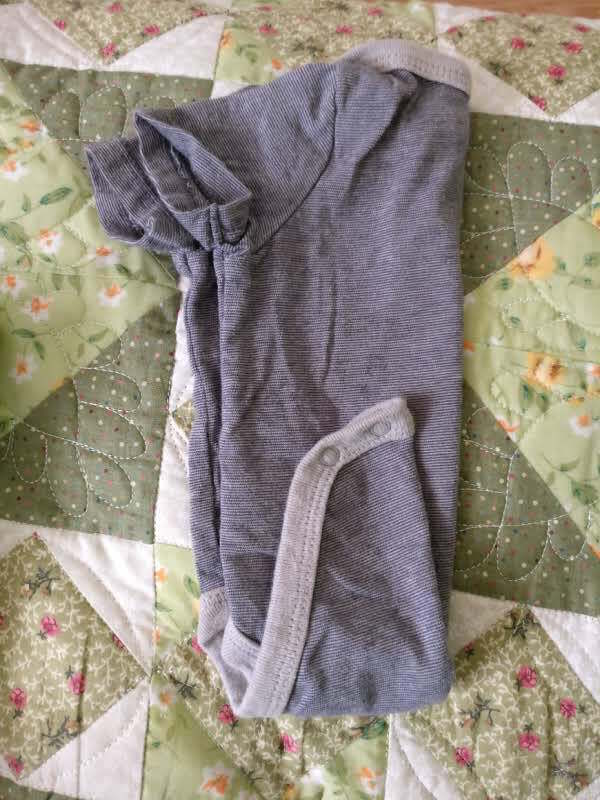 ^^ With newborn onesies, I only fold about 1/3 of the way in. 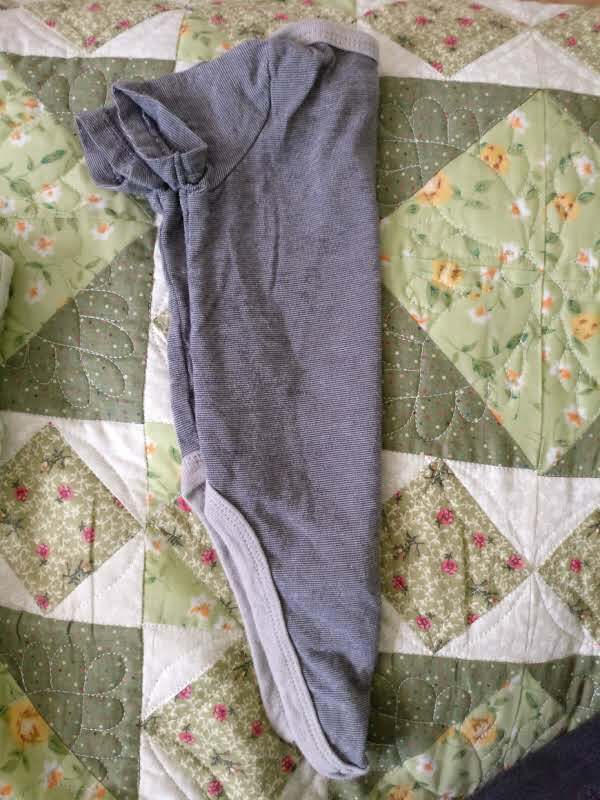 With older ages or wider onesies, I fold them in half. See below. The overall point is to be about the width of the door hanging pockets. No folding below. 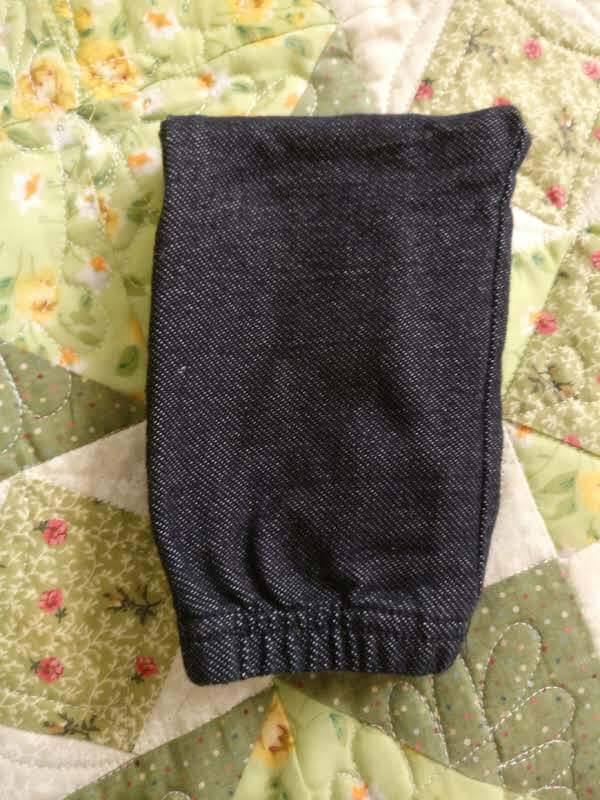 Just flip it around so that the folded edge is facing upwards. 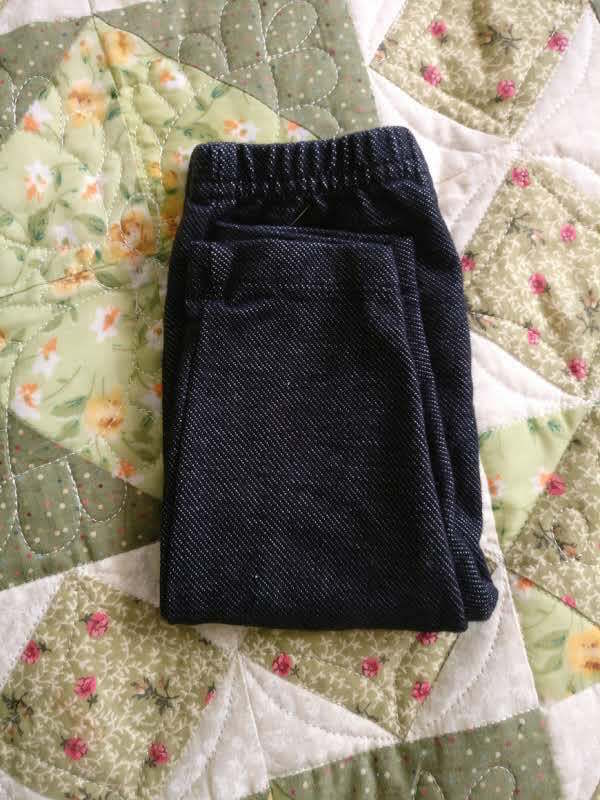 Offset each pair of pants about 3/4 inch below the previous pair. 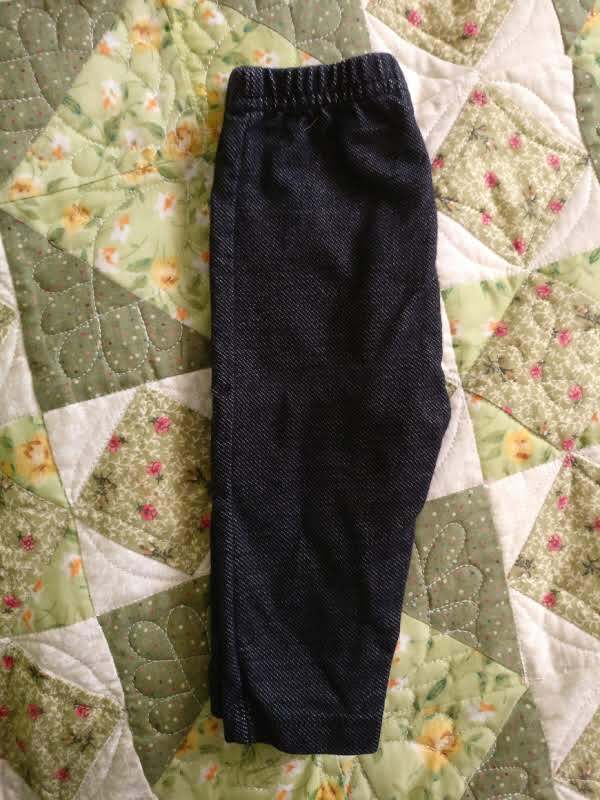 As you will see below, folding and layering the pants like this will make pants visually and physically accessible. 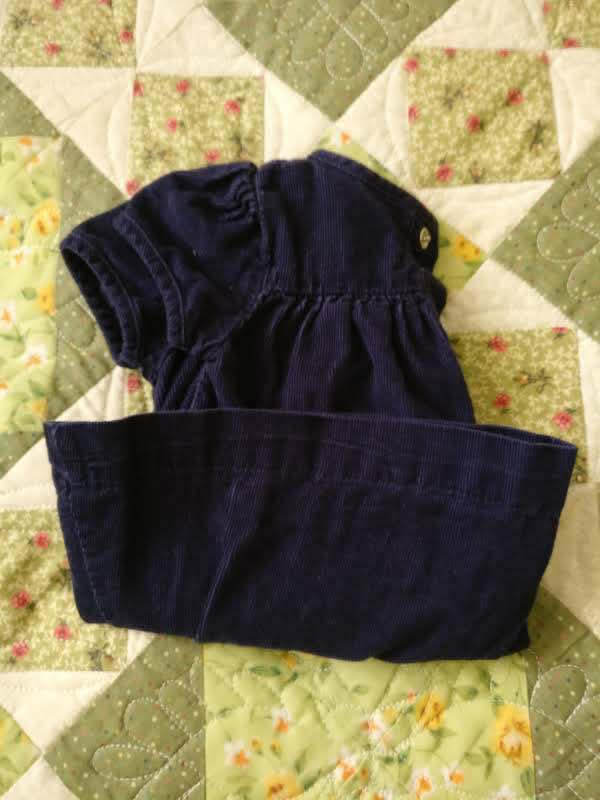 1-2 dresses will fit in each pocket. 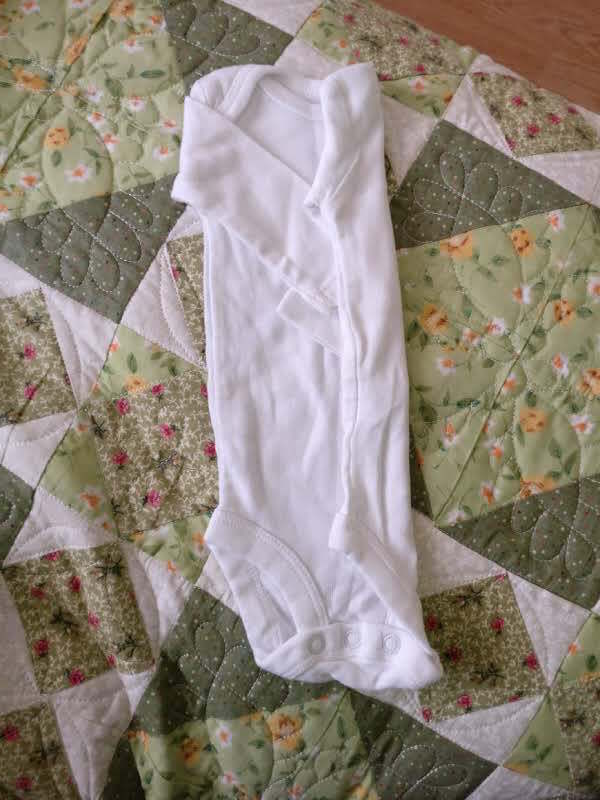 – Depending on the baby’s age, and the thickness of the clothes, 3-6 onesies will fit in each holder. Note: Sometimes the clothing categories will allow for more or less room in each pocket. 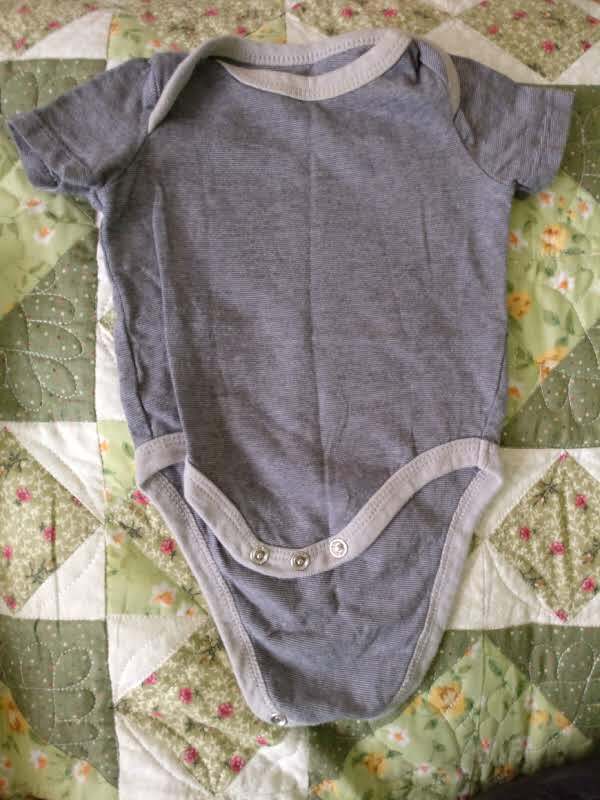 For example, I got the short sleeved onesies to fit in 2 pockets instead of 3, because they were thinner material, and I also forced it a little. Be flexible. 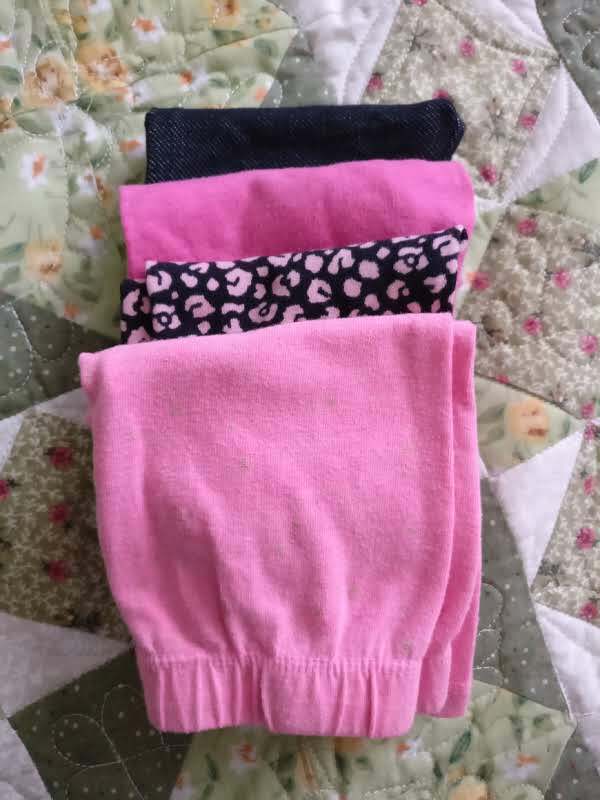 – Depending on material, 3-5 pairs of baby pants will comfortably fit in each pocket of your organizer, using this method. 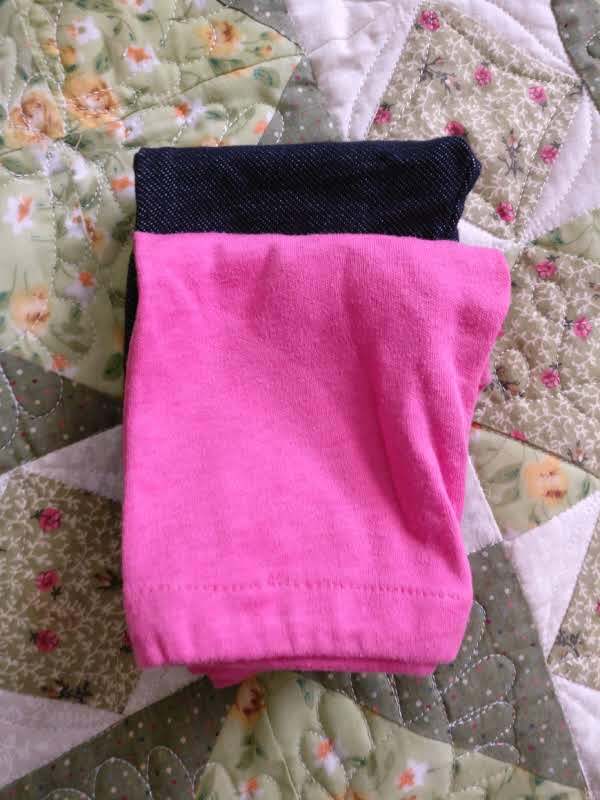 – Use best judgement of space and need, when figuring out how many of other types of clothing to put in each pocket. 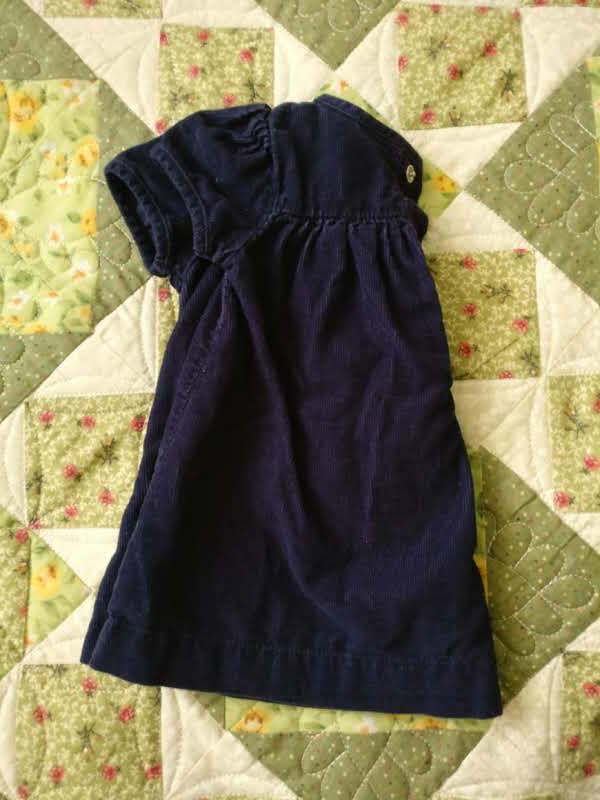 – Put the most frequently needed clothes (ie. onesies) at a comfortable height. 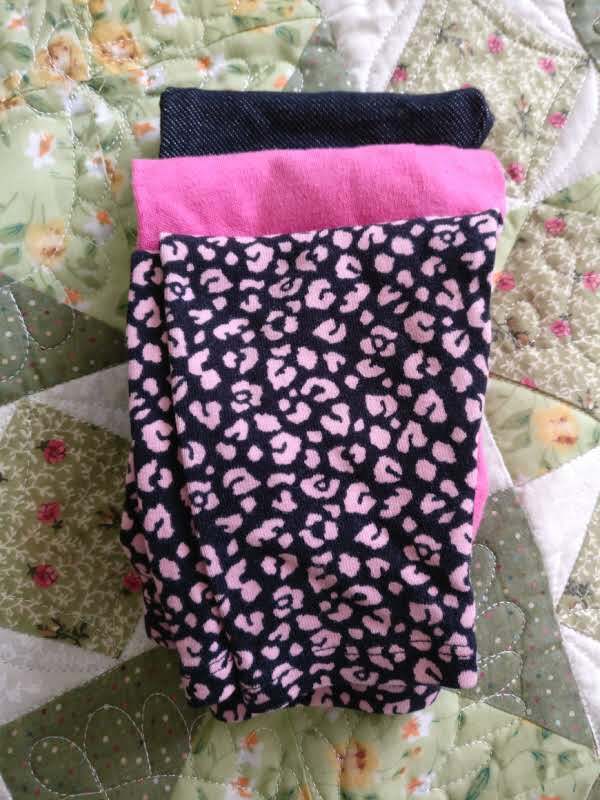 – Leave a pocket each for socks, shoes, swimsuits, hairbows, or other categories you may have. 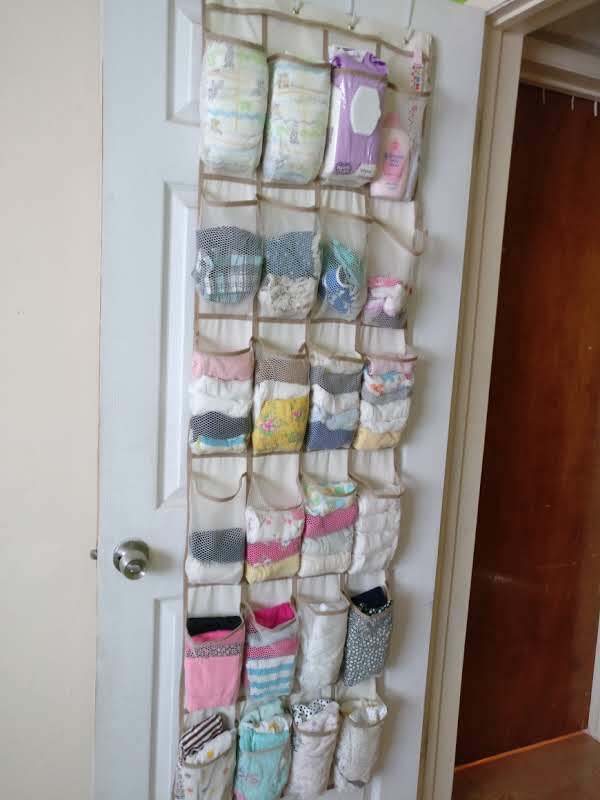 TIP: Remember that within a few short months (or earlier, if you have older children), the bottom rows will be reachable, and therefore destroyable. 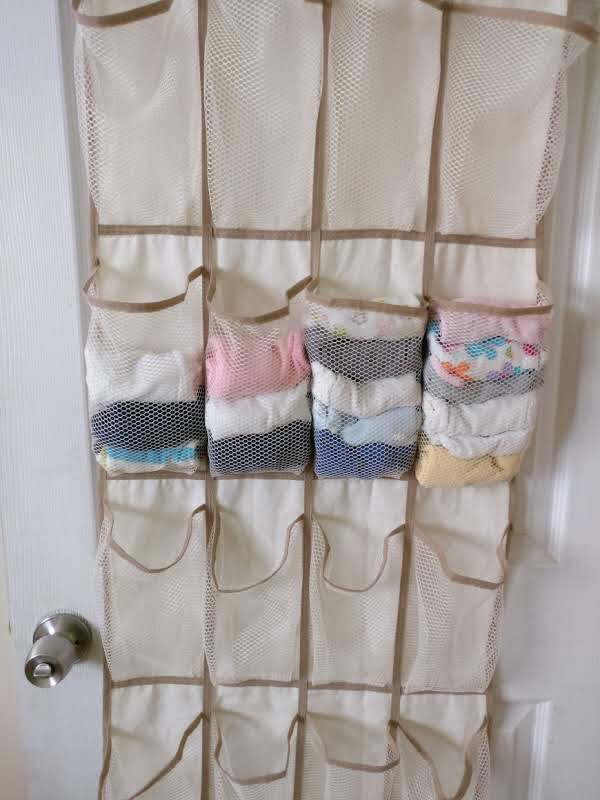 If your hanging organizer is going to be accessible to your other children, don’t put clothes at the bottom that are super annoying or tedious to refold. I usually (but not always) put things like shoes, socks, or hats at the bottom— things you can just stuff back in. 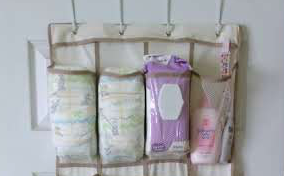 If you have extra empty pockets, fill them with diapers, wipes, medicine (only top pockets), diaper cream, or other small baby tools. You aren’t going to remember. And even if you will (I doubt it), the rest of your family won’t. 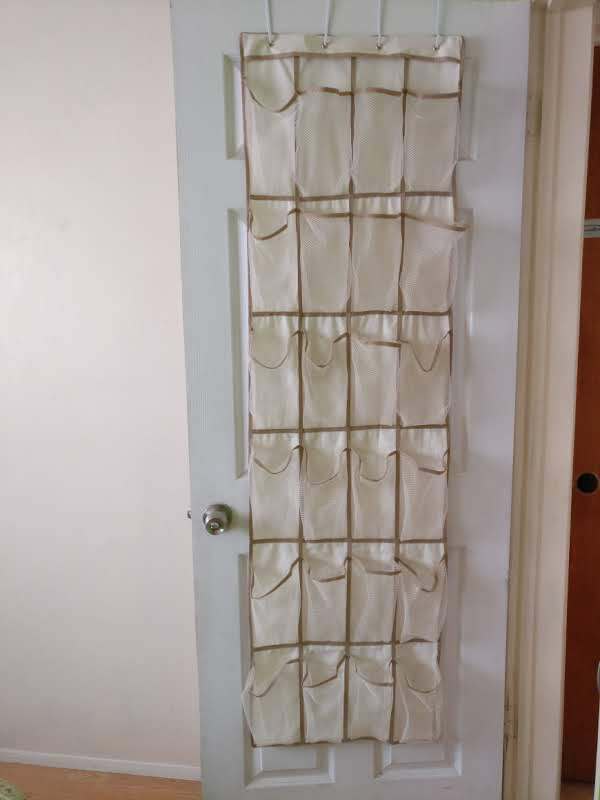 I’m going to assume that with a clear plastic hanging organizer, you could stick the labels right onto the front of each pocket. The 2 organizers that I’ve dealt with in the past have been mesh, and that made it necessary to stick my labels on the door instead. This is a previous door hanging I used. Worked like a charm. My husband loved having the labels. 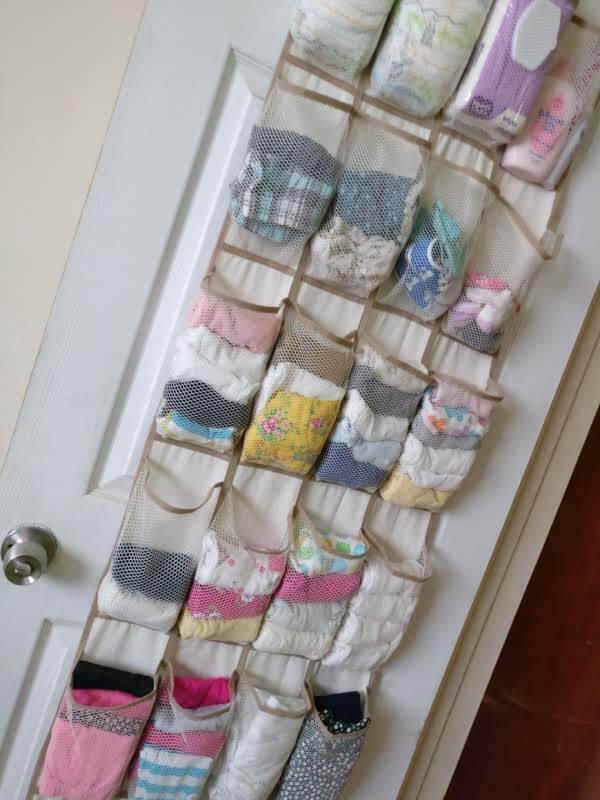 I don’t have a permanent home for my upcoming baby’s clothes door hanger (below), so no labels as of yet! 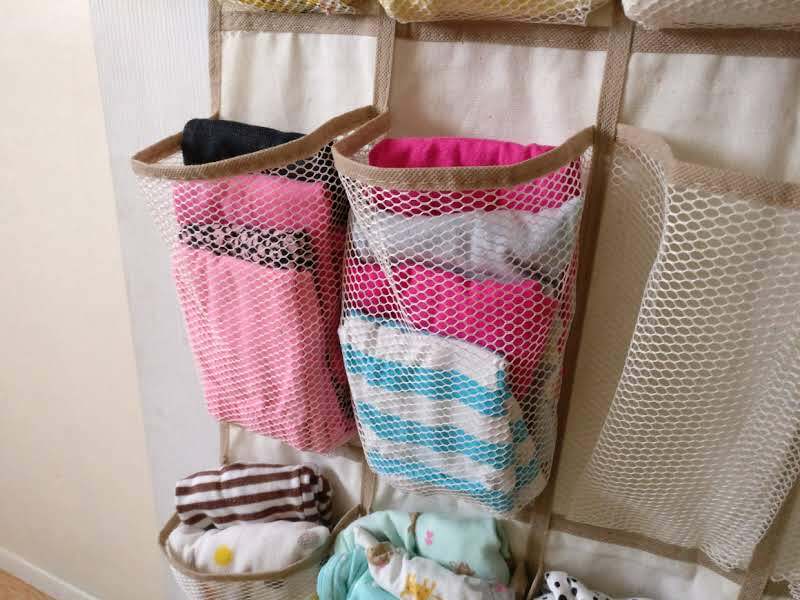 Your cheap, reliable, simple, space-saving, and practical solution for baby clothes organization.